Due to expansion of opening another barber shop, Jazz’ are looking to employ full/ part time barbers to join our growing barber shops based in North Hykeham, Lincoln. 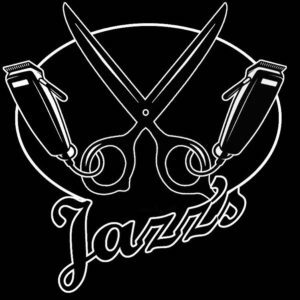 Here at Jazz’s we are passionate about cutting hair and love what we do! If this is you, and you want to be part of a warm friendly team then we would like to hear from you. You will be required to work 1 late night per week on a Thursday but with a later start.